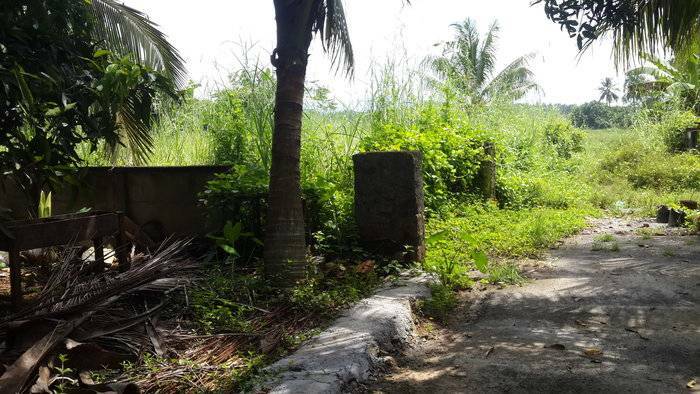 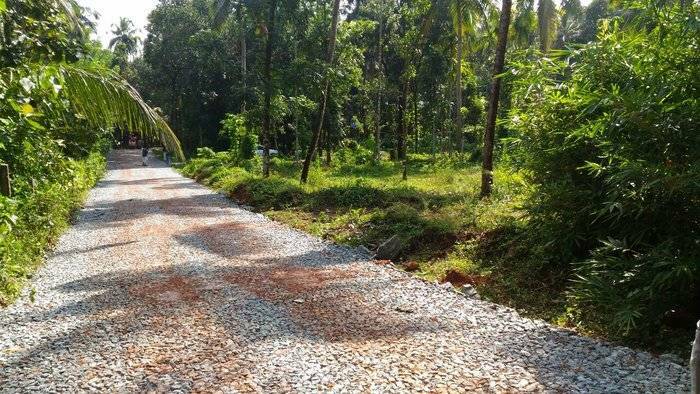 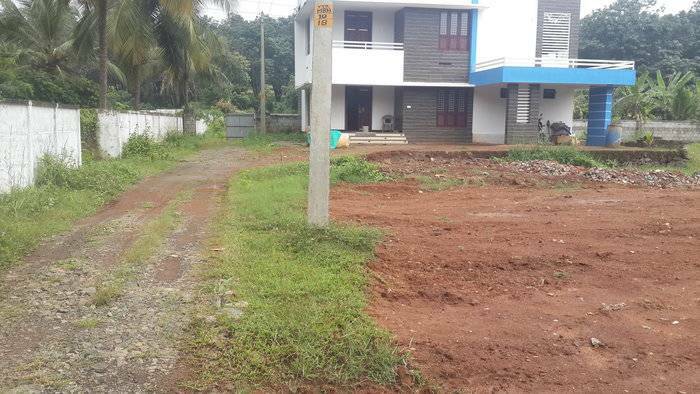 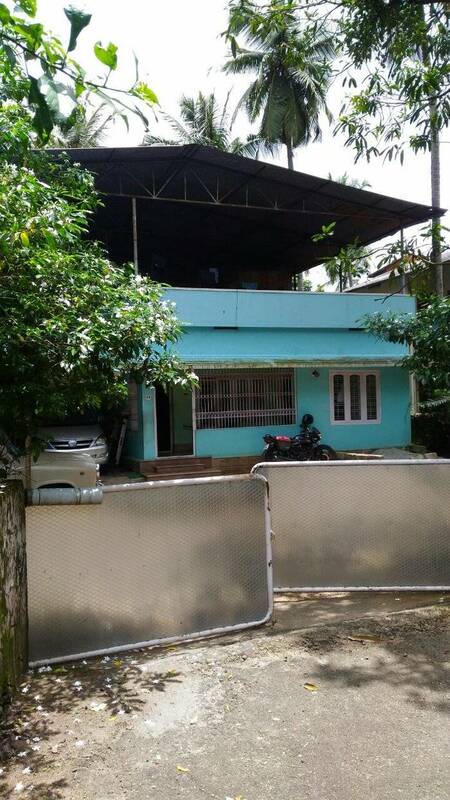 Residential land for immediate sale in paliyekkara. 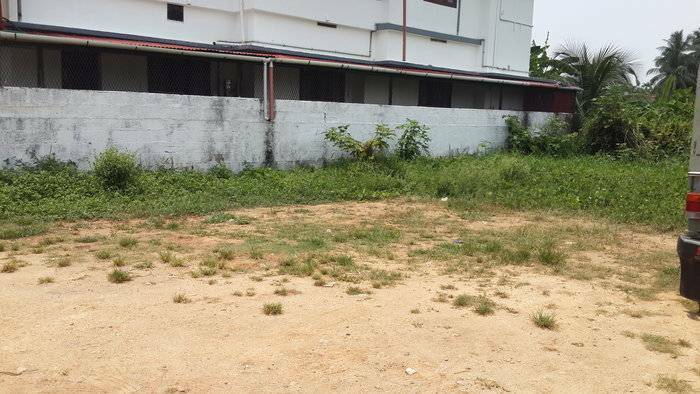 Total land area -20 cent. 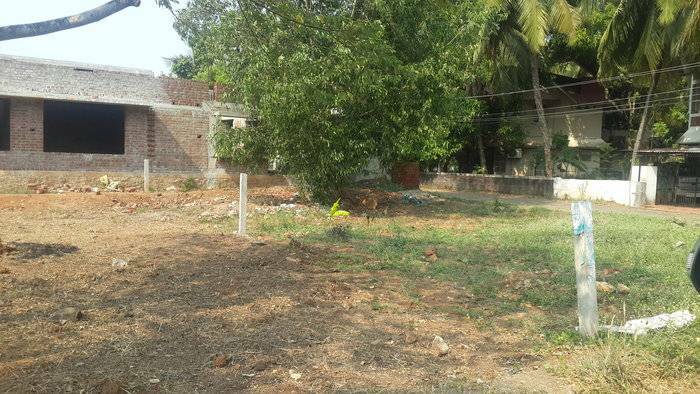 Land is near to main road and it consist of trees such as teak, mango etc. 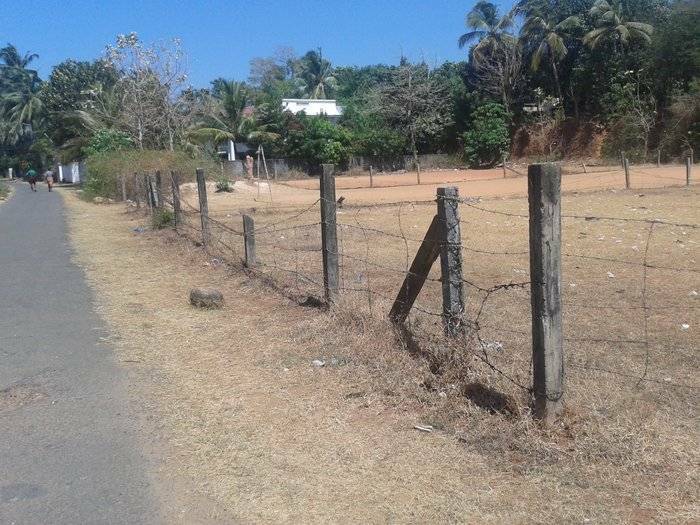 Normal fencing is done and there is well water available in the land throughtout the year. 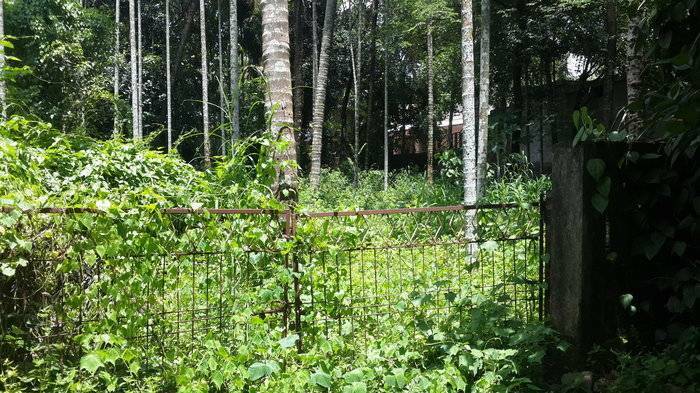 Price per cent 3.65lac (NEGOTIABLE).